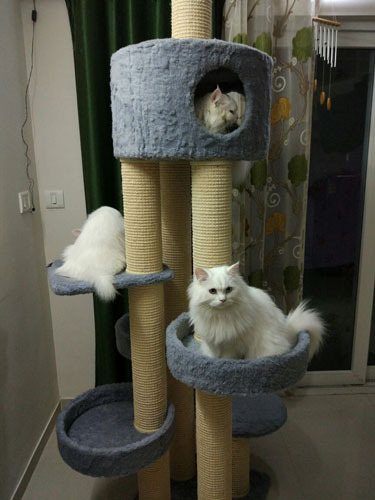 We,BJ cat Furniture, is an eminent name in the serivce of providing ideal shelters for your pet cats. 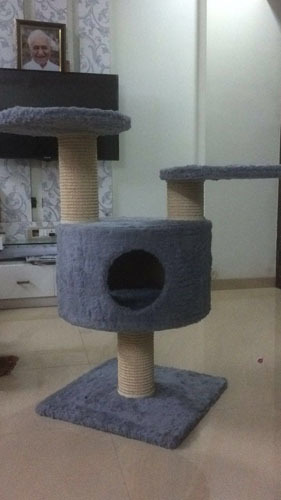 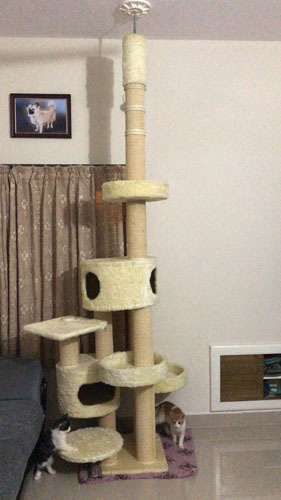 We provide high quality and long lasting furniture for cats. 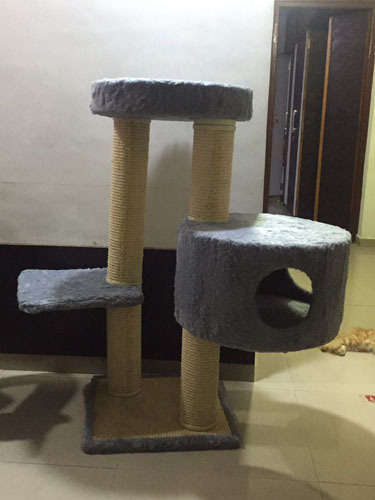 Our primary objective is to satisfy our customers and their cats for affordable prices. 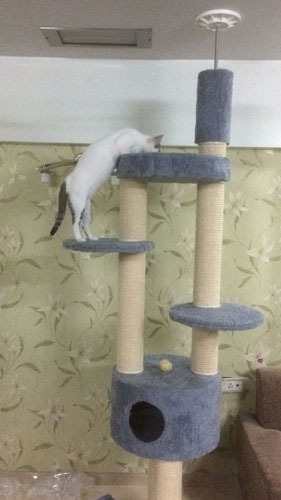 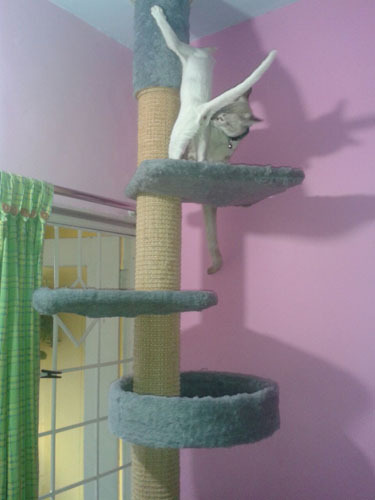 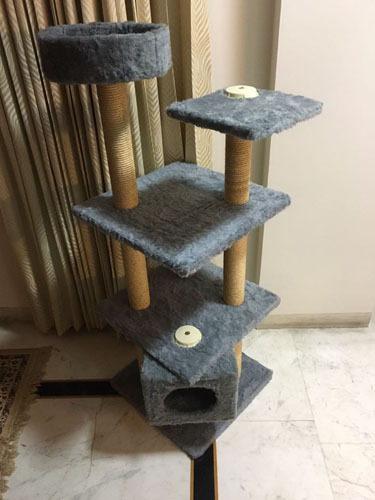 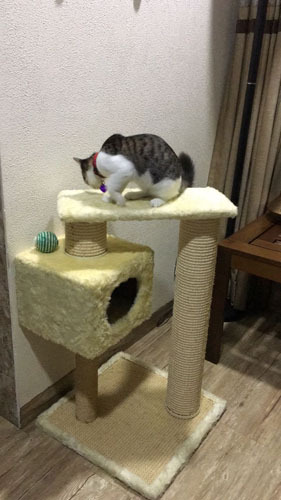 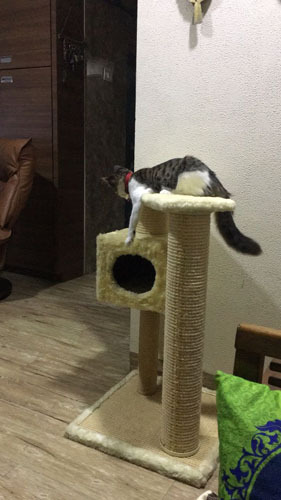 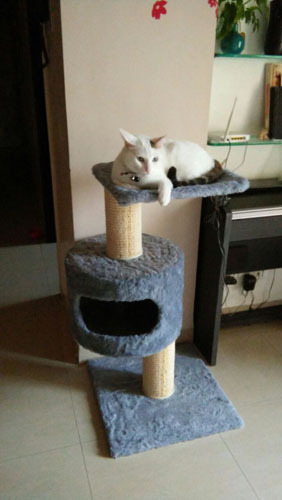 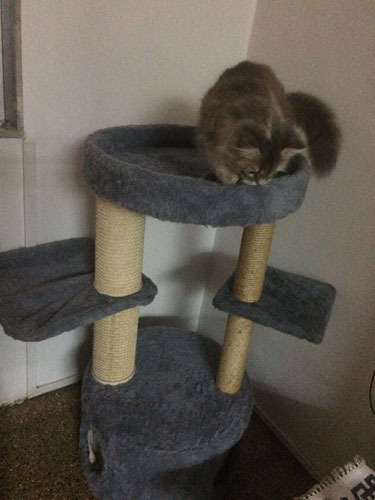 We offer different types of cat furniture for different behaviour of your cats. 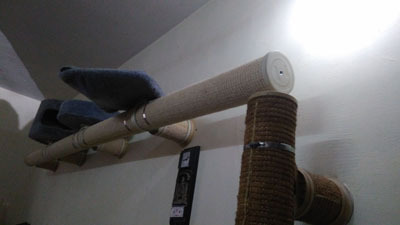 We offer shelters that save space and costs for making furniture to your cats. 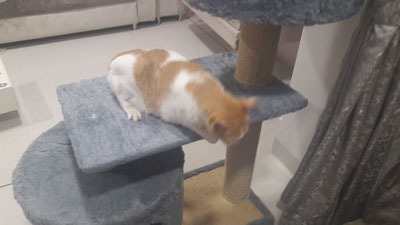 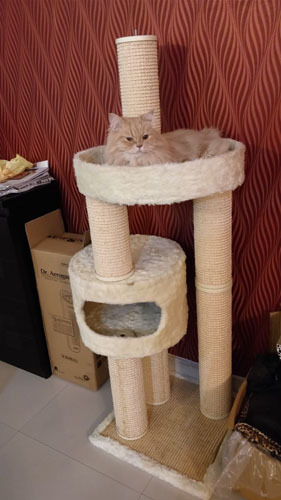 We offer the services of customizing the shelters of cats according to the specification and requirements of our esteemed customers who love their cats. 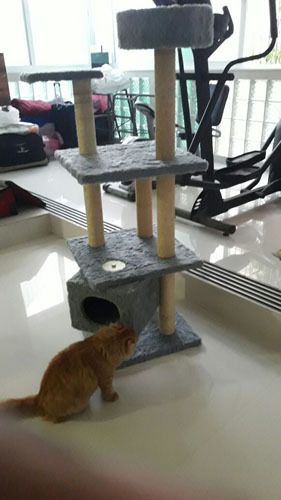 Offering our compact cat furniture and shelters with utmost customer satisfaction. 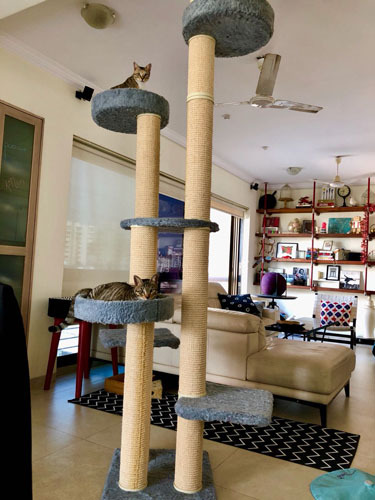 We are taking thisopportunity to convey our sincere thanks to our customers for their whole hearted support and trust on us. 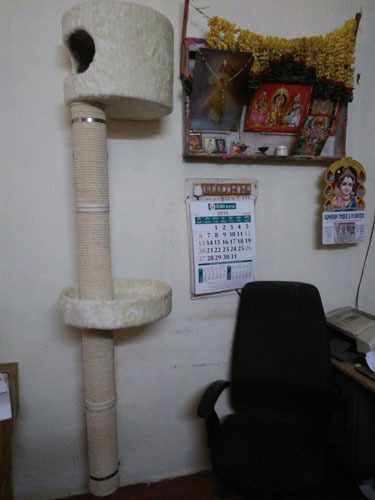 We hope our affiliation continues for a long time.we are looking forward for another opportunity to work for you. 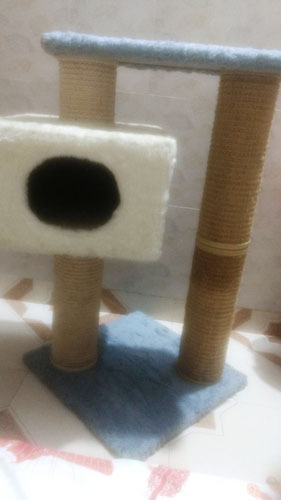 We are open for new customers also.